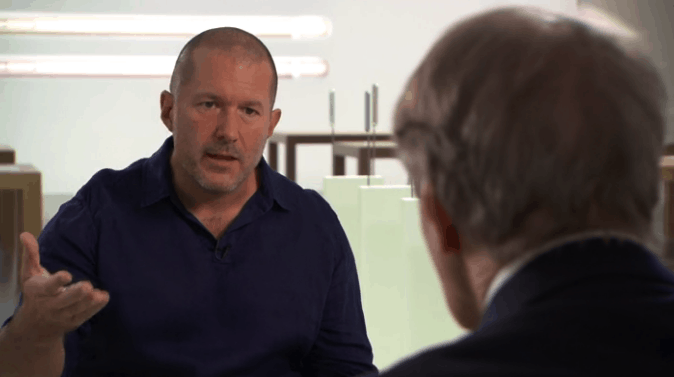 Charlie Rose has become Apple’s go-to guy when it comes to mainstream media interviews, and he recently scored an exclusive conversation with none other than Apple’s design god, Jony Ive. In a leisurely chat lasting more than half an hour, Rose asks about Ive’s relationship with Steve Jobs, the qualities Apple looks for in a would-be designer, the reason Ive doesn’t fear Apple losing its edge, and much, much more. Tim would rather you not ask about taxes. Tim Cook will sat down for a wide-ranging interview with 60 Minutes host Charlie Rose for Sunday night’s episode inside Apple HQ, and it appears that the two will have a heated exchange about Apple’s tax practice. In a preview of the interview released this afternoon, Tim Cook defended Apple’s tax policies, noting that the company pays more taxes in the United States than anyone. Rose also prodded Cook about the company’s massive pile of cash stashed overseas, asking why the CEO doesn’t bring all that money back home. “It would cost me 40% to bring it home, and I don’t think that’s a reasonable thing to do,” replied Cook, before launching into a rant against the US tax code that was built for the industrial age and not the digital age. "My Christmas bonus? It's about this much." 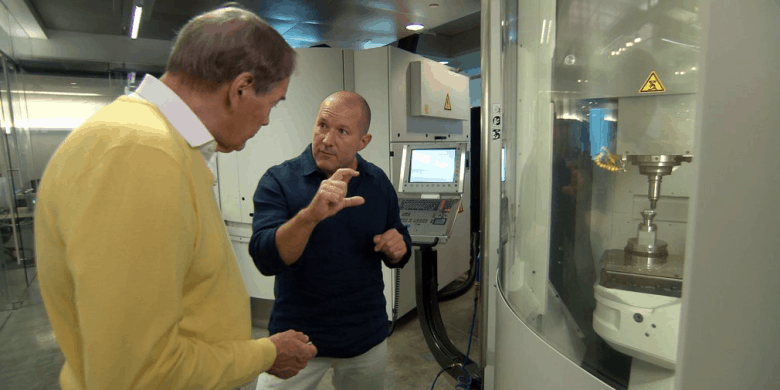 60 Minutes viewers will get an early Christmas present this Sunday, as presenter Charlie Rose gets a rare peak inside Jony Ive’s design studio, while also receiving a tour of “Apple’s store of the future” from retail guru Angela Ahrendts. 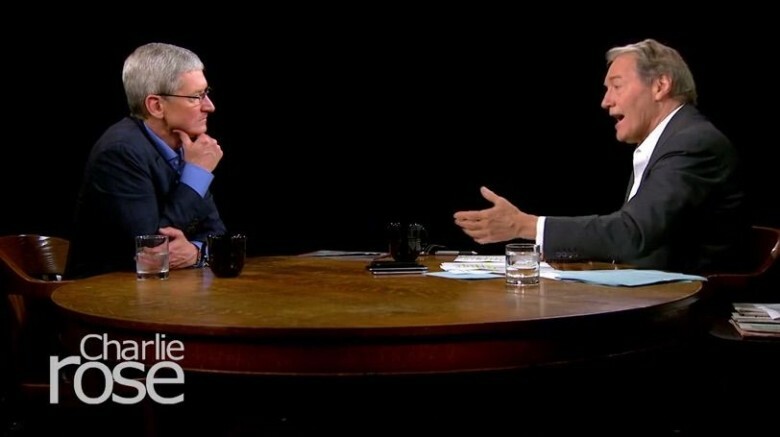 Part two of Tim Cook’s interview with Charlie Rose recently aired on PBS. While not quite as long or revealing as the first part, it’s still definitely worth watching. The second part of Tim Cook’s interview with Charlie Rose is scheduled to air tonight on PBS, and as a teaser the show has released a short video of the CEO explaining that Apple’s stance on user privacy and company transparency is basically to never become like Google. 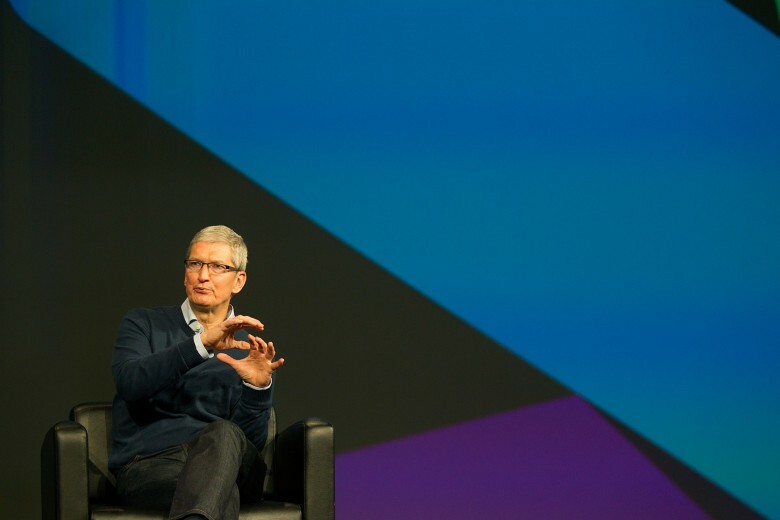 It’s rare that we get to see inside the mind of Apple CEO Tim Cook. It’s even rarer when what he says appears to be largely unscripted and candid. 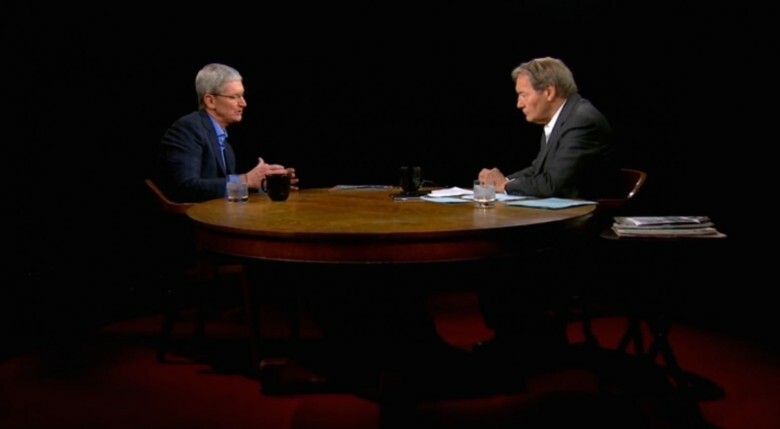 Tim Cook sat down with Charlie Rose for what looks like a pretty unscripted interview. A couple of clips have been made available ahead of the first part airing on television tonight, including Cook’s admission that Steve Jobs’ office at Apple remains untouched to this day. 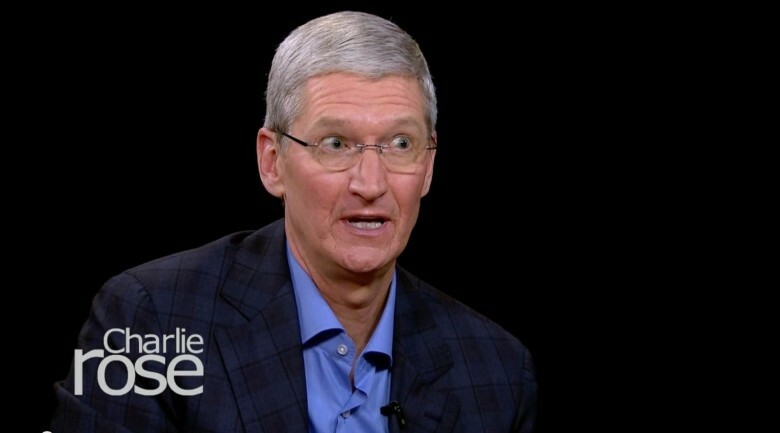 When pressed about Apple’s plans for TV, Cook revealed that the Apple TV now has 20 million users. “It’s far exceeded the ‘hobby’ label we’ve placed on it,” said Cook. He also said he thinks watching TV is like “entering a time capsule” and that the whole experience is stuck in the 70s. Another topic of conversation was Apple’s purchase of Beats. Cook shared a story about how he was skeptical about Beats Music until he used it one night. Based on the few minutes we’ve already seen from the interview, it looks like the full conversation will prove to be pretty interesting. 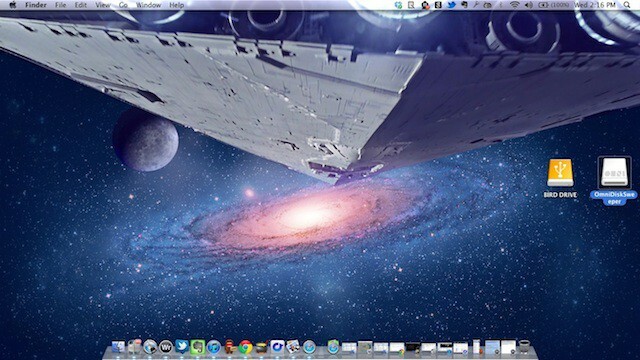 Jony Ive Talks Link Between Apple And… Star Wars? While there are plenty of revelations about how Jony Ive’s aesthetic developed in Leander Kahney’s NYT bestselling biography, Apple fans got a unique glimpse into an informative childhood inspiration for Ive this past week thanks to a television appearance on the Charlie Rose show. Ive and industrial design pal Marc Newson have been making the media rounds recently to promote a charity auction featuring special items customized by the pair. However, one item in the auction was neither designed nor modified by the pair: a Star Wars Stormtrooper helmet signed by none other than George Lucas. There’s been a lot written about Steve Jobs here and elsewhere – but if you want to get even deeper insights into the man and his legacy, then Cult of Mac Deals has assembled a video bundle that will help you do just that.